I’ve been seeing this book on the shelves for a while now and I’ve always steered away from it. The creepy cover is enough to scare me to not even bother to sneak a glance at the story. I guess that was my mistake then so when I heard it was going to be made into a movie by Tim Burton it piqued my interest. I asked around and got a vote of confidence that it wasn’t as scary as I thought it would be, just enough creepiness. So I bought the entire set and read the first book in time for the movie to be released. 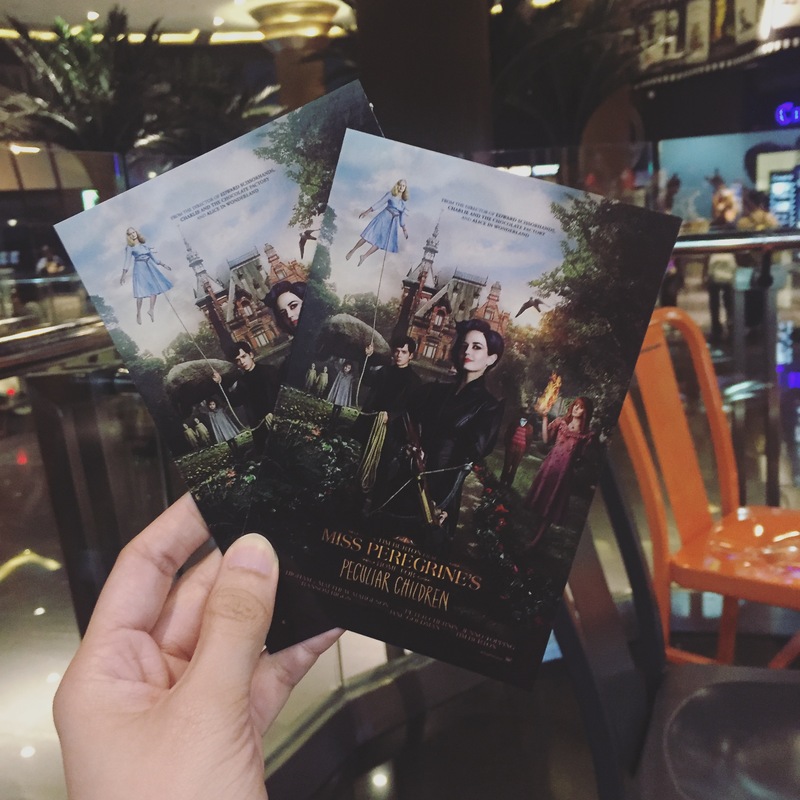 Ransom Riggs‘ Miss Peregrine’s Home for Peculiar Children succeeded in telling a curious tale about a home for children with certain abilities. Abilities that if it were seen by common folks would only ensue a never-ending line of questioning and maybe even chaos. It certainly is true that most people are afraid of things that they can’t understand. The story starts with a young boy named Jacob Portman, he recollects on how his close relationship with his grandfather Abe (Grandpa Portman) started. His grandpa loves reliving his tales about a home with children who are special. These stories were always accompanied by photos of these special children and one which shows the mistress who runs the household, Miss Alma LeFay Peregrine. As a young boy, Jacob had always believed his grandfather, that they were never just bedtime stories but are factual accounts of his grandpa’s life. Until he reached a certain age, where he had to stop believing in these “fairy tales”. Now that Jacob is all grown-up, or at least in his teens, he faces a tragedy that will set his life on a tailspin and start an adventure he never thought he’ll be in. 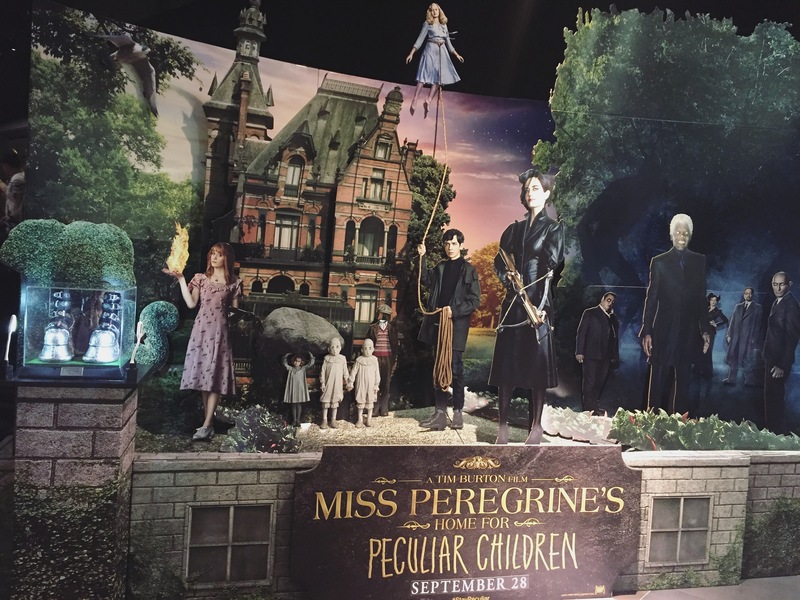 As he tries to come to terms with the death of his grandfather, Jacob grants his final wish, for him to find the home for peculiar children on a tiny island off the coast of Wales, seek safety there and tell Miss Peregrine of what happened. This wasn’t easy given the state he was in after his grandfather’s attack. He was still trying to wrap his mind around what happened that faithful night, of what really attacked his Grandpa Portman. After proving to his parents that going out to this tiny island will only be beneficial to his recovery and acceptance, he sets off with his father in the hopes to find some form of peace and maybe discover the truth behind his grandfather’s tales. Once Jacob arrives at the island he discovered that the home where his grandfather once sought refuge was already reduced to crumbling ruins. Undeterred, he comes back to discover old mementos of the children who once lived in those hallways. While trying to piece together the puzzle, he stumbles upon a discovery that will soon change his destiny. The first book in the trilogy was able to meld the suspenseful and thrilling read with those hair-raising photos. It added to the full mysterious and creepy effect. I remember finishing this book just before midnight and I ended up seeing those photos in my sleep. Each of the children’s peculiarity was definite and it added to the dynamics of the characters. It was well thought of and a delight to read. The movie, on the other hand, is a different case. As well as I enjoyed seeing the characters I read about and imagine come to life on the screen, the changes in the movie bothered me a little bit. But then again, movie adaptations will always raise concerns from fans of the book, we will always look for something they missed or things they changed. Overall it was a pleasant film and I’m sure those who haven’t read the books will enjoy it enough to go out and read it. Which is, as I see it a win-win situation. I’m looking forward finishing Hollow City and Library of Souls soon. 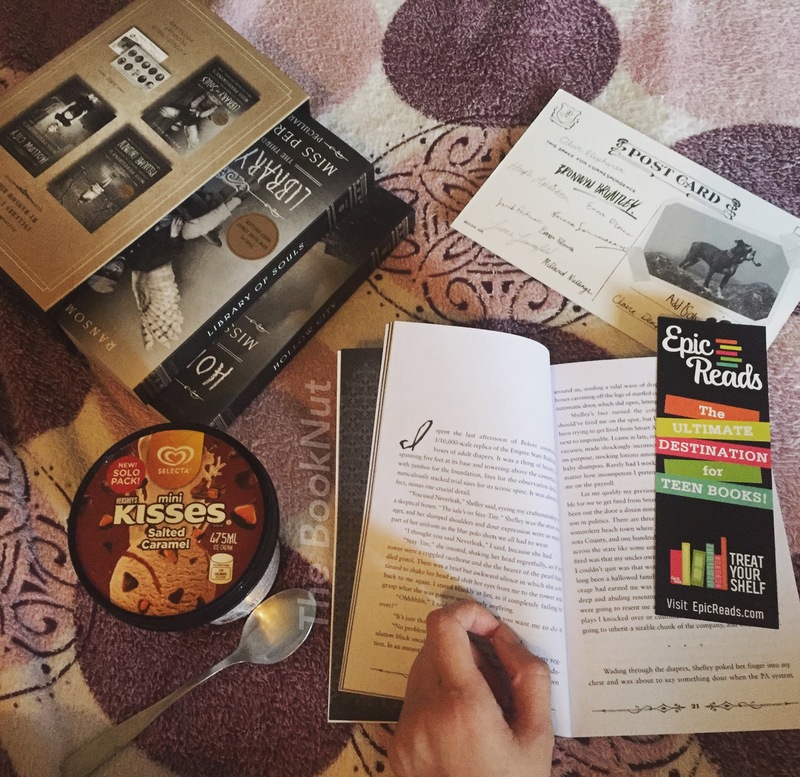 Miss Peregrine’s Home for Peculiar Children is certainly a good pick for a Halloween read.